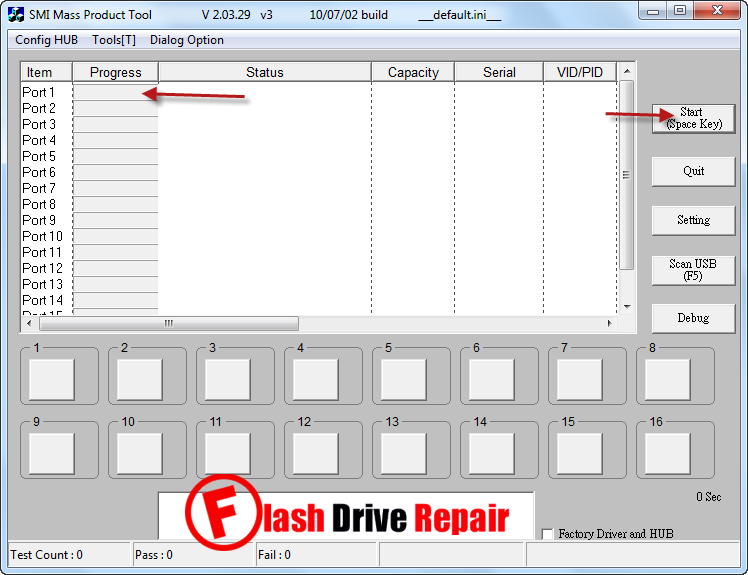 Download SMI SM3257AA J0702 MPTool V2.03.29 v3 software and repair corrupted SMI flash disk that have SMI3257AA chip controller .SMI MPTool V3 can update SMI3257AA USB flash drive firmware . 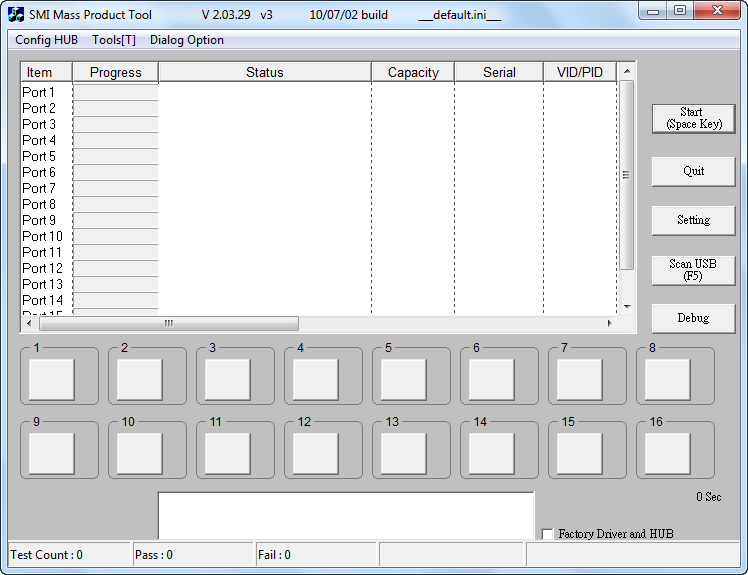 SMI MPTool SM3257AA J0702 v2.03.29 v3 has been designed to format any corrupted USB flash disk that have SMI chip controller with chip part number SM3257AA .SMI SM3257AA Format tool can fix usb flash format errors such as write protected memory error ,Windows unable to format disk ,please insert disk error message and other flash drive format problems . SMI MPTool SM3257AA v2.03.29 support reformatting Silicon Motion SM3257AA USB stick so please don't use this software with another chip controller .You must be sure that your flash drive chip vendor is SM32577AA , you can use Chipgenius software or USBDeview V2.30 utility . How to format smi sm3257AA chip controller ? Download SMI MPTool SM3257AA J0702 v2.03.29 v3.rar from download links below . Insert corrupted Silicon Motion SM32577AA flash disk to your computer . Extract SMI MPTool SM3257AA J0702 v2.03.29 v3.rar and open SMI MPTool SM3257AA.exe . IF your flash drive controller is supported , your flash information will appears on the program interface . Click Start to begin updating Silicon motion flash firmware . Wait until finish reformatting your USB pendrive . The password for the configuration: 320 . Do you happen to have a utility for the Silicon Motion SM3267 controller? I am also looking for a utility for the SM3267. Do you have or know of anyone who might have it.